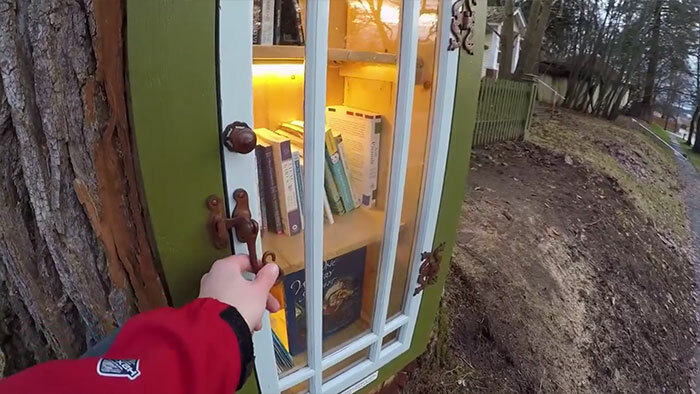 Despite the fact that we live in a world where knowledge related to everything can be acquired with just a click of the button, there is undoubtedly something very remarkable and incredible about books. 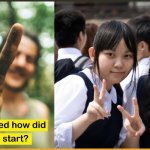 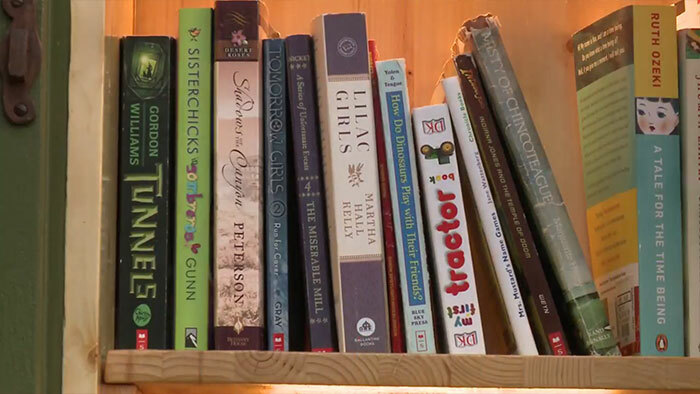 The capability to engross yourself in books has many benefits over scrolling and definitely helps to stimulate skills like divergent thinking and empathy, the things that our society lack. 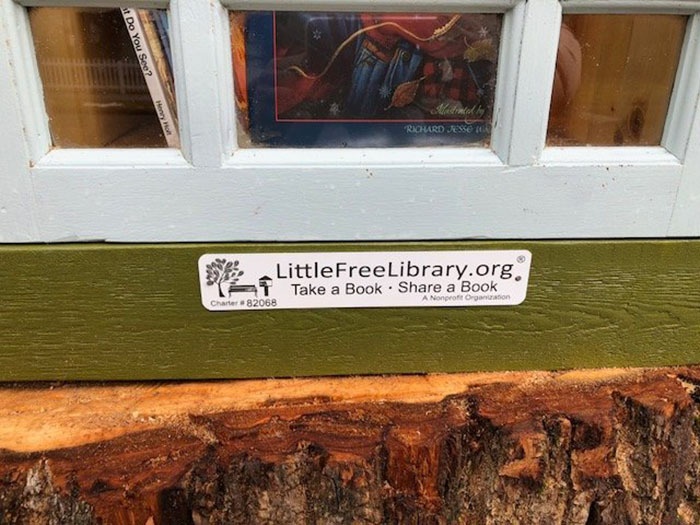 A nonprofit organization named The Little Library aims to encourage and influence people to establish book exchanges in their localities. 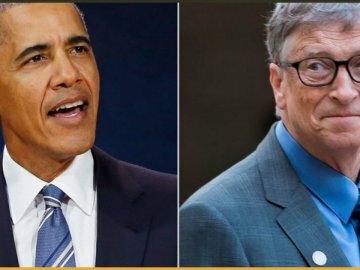 This organization has helped in the installation of 75000 libraries in over 88 countries since the year 2009 thereby helping in the exchange of books and expanding the love for books in every part of the world. 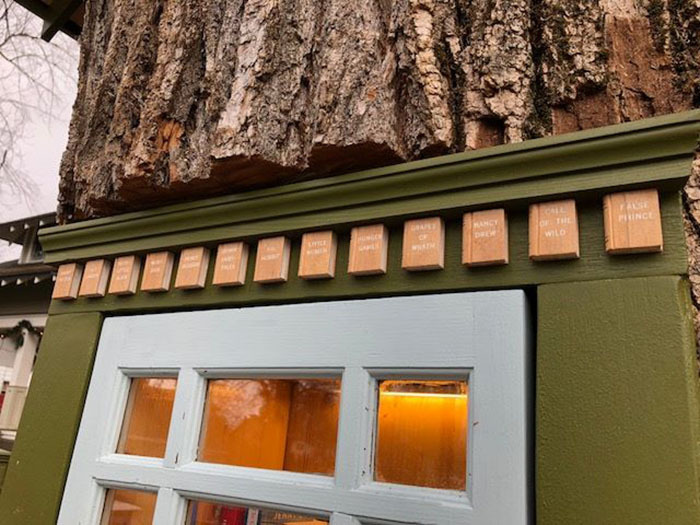 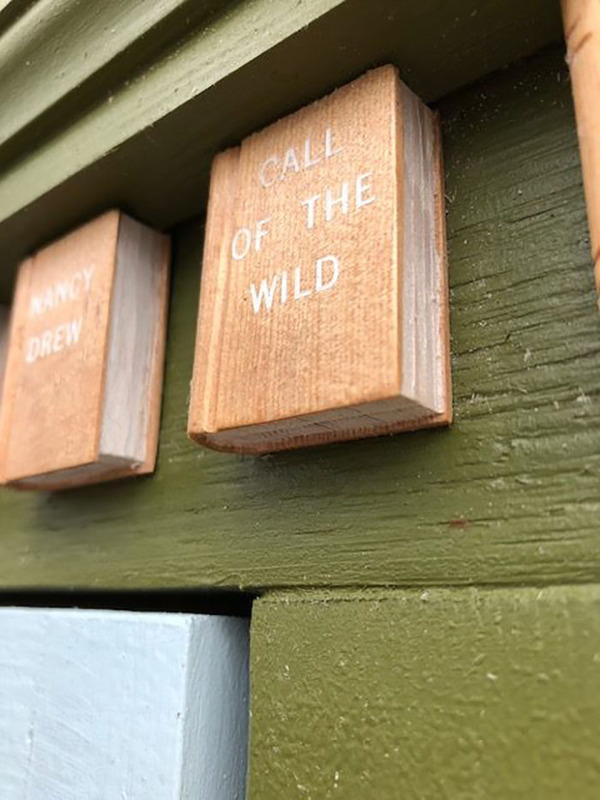 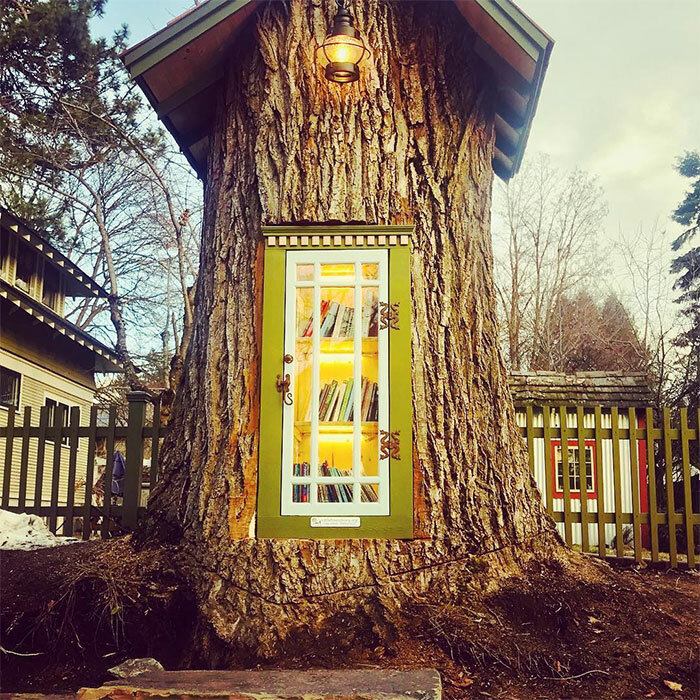 This organization has inspired many including a woman from Idaho who decided to establish her own little and distinctive library from the trunk of a 110-year-old tree and the result was amazing. 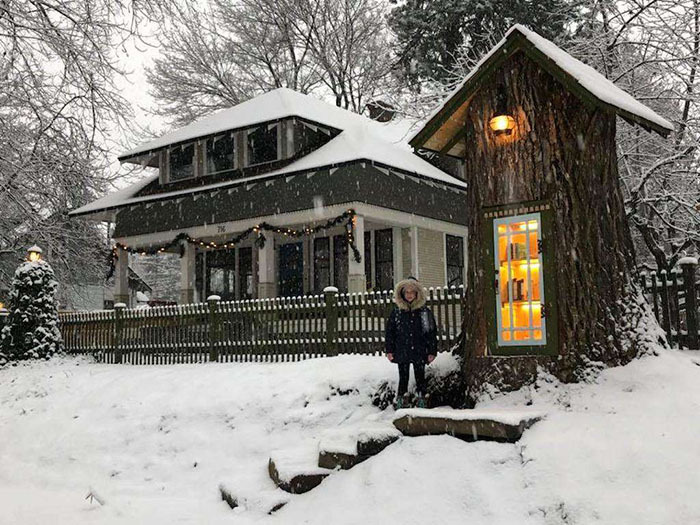 Sharalee Armitage Howard, a librarian, artist and a former bookbinder from Coeur d’Alene, Idaho established this library. 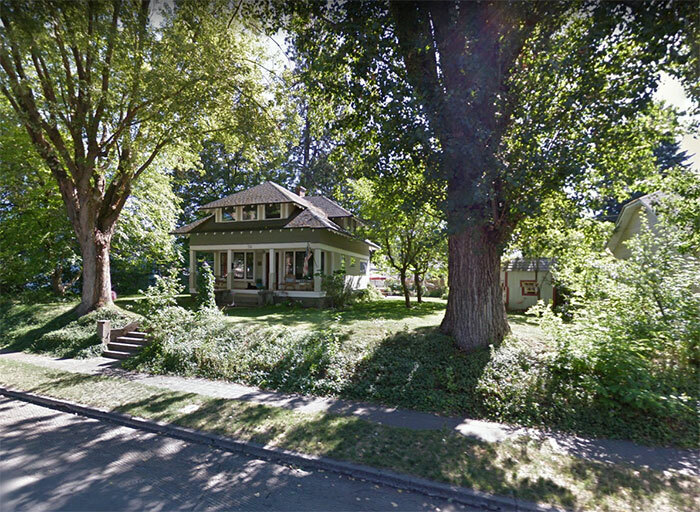 Sharalee’s family had to cut a 110-year-old cottonwood tree in their yard. 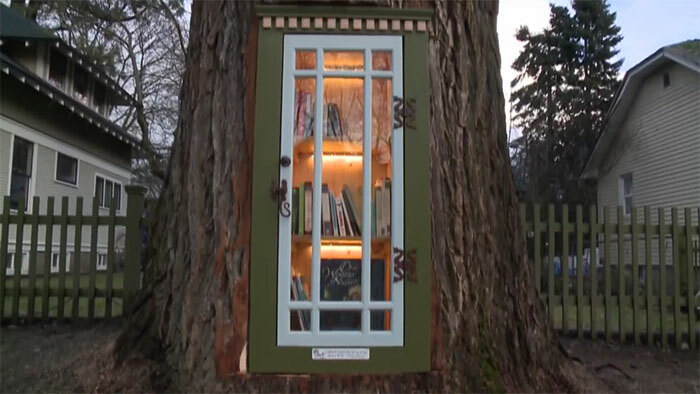 But they decided not to cut down the trunk of the 110-year-old tree and installed a little library inside it. 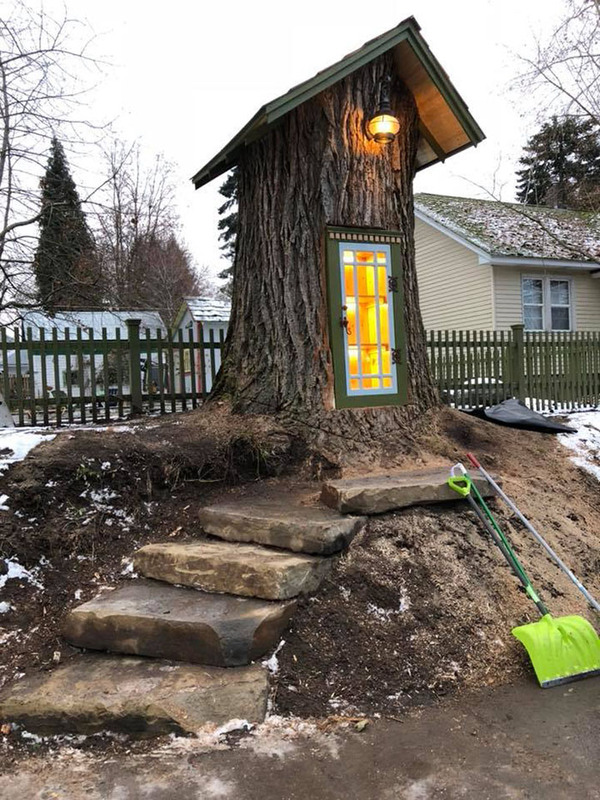 They chopped the interior of the trunk of the tree and furnished it to give the library a cheerful and a amazing look. 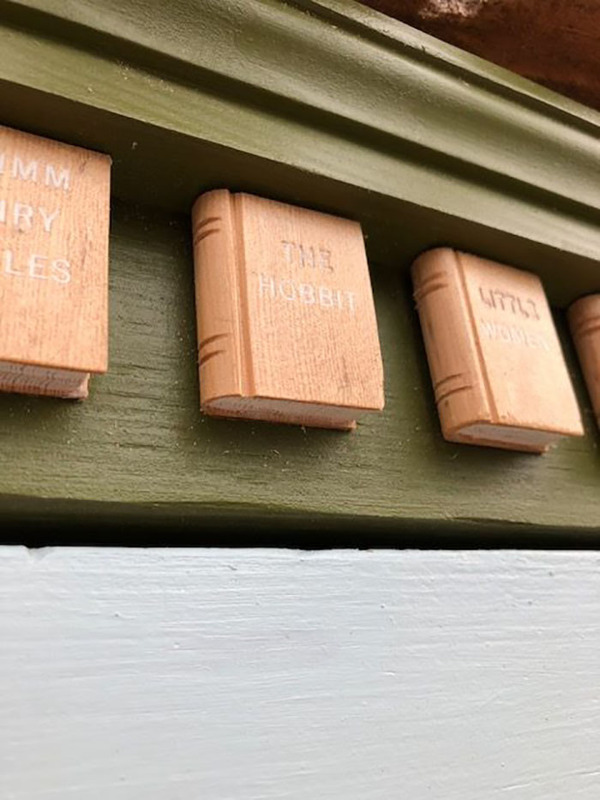 Books must always be kept alive. 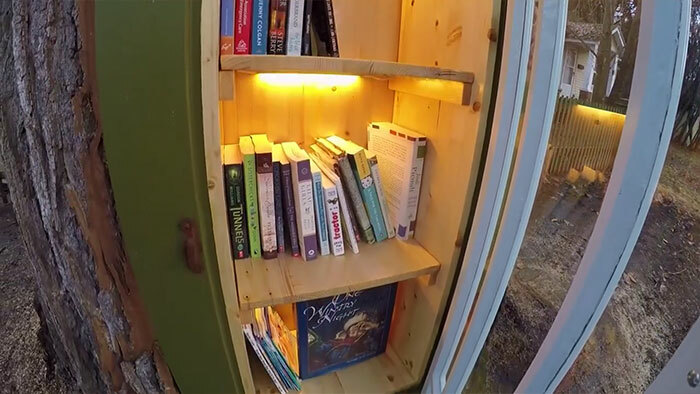 With the help of such libraries, we can inspire and encourage our future generations to read books and to increase their love for books.